Home » 400. TECH » 420. 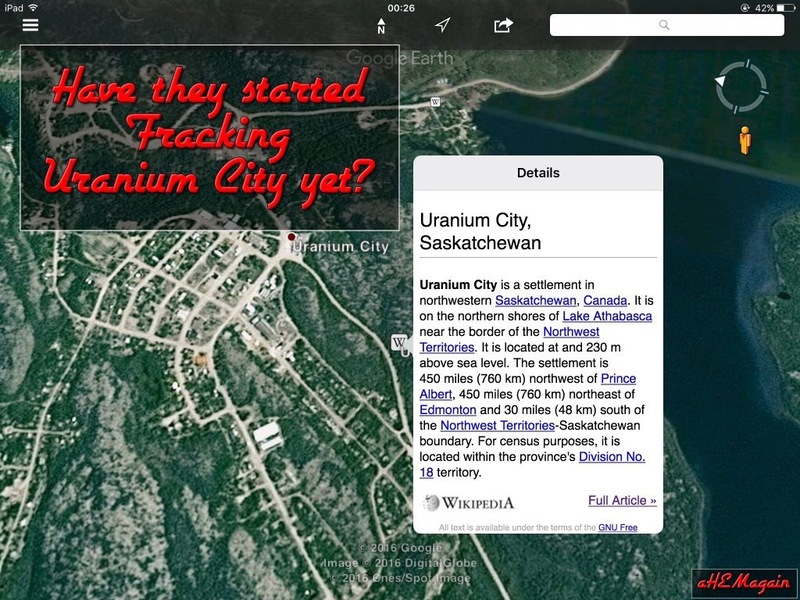 NuclearTech » MEME | HAVE THEY STARTED FRACKING | Uranium City Yet? MEME | HAVE THEY STARTED FRACKING | Uranium City Yet?